Learn strategic and tactical ways to secure your organization from BEC attacks. 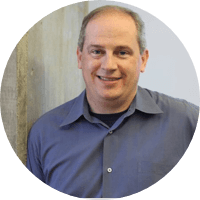 Patrick Peterson is Agari’s visionary founder and CEO, who has spent more than 15 years securing the email ecosystem. Peterson founded Agari in 2009, when he saw a real need in the industry for a solution that would secure the email channel. Under his leadership as Chief Executive Officer, he developed the company's industry-changing security platform that now protects many of the world’s largest enterprises from email threats. Lance Spitzner has over 20 years of security experience in cyber threat research, awareness and training. He invented the concept of honeynets, founded the Honeynet Project and published three security books. Lance has worked and consulted in over 25 countries and helped over 350 organizations plan, maintain and measure their security awareness programs. In addition, Lance is a member of the Board of Directors for the National Cyber Security Alliance. 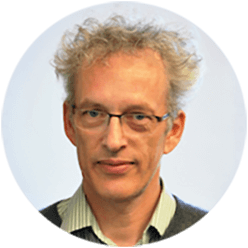 Markus Jakobsson, Chief Scientist for Agari, has spent more than 20 years as a security researcher, scientist and entrepreneur, studying phishing, crimeware and mobile security at leading organizations. In his role at Agari, he will lead the company’s security research with a focus on using advanced data science to prevent email attacks.